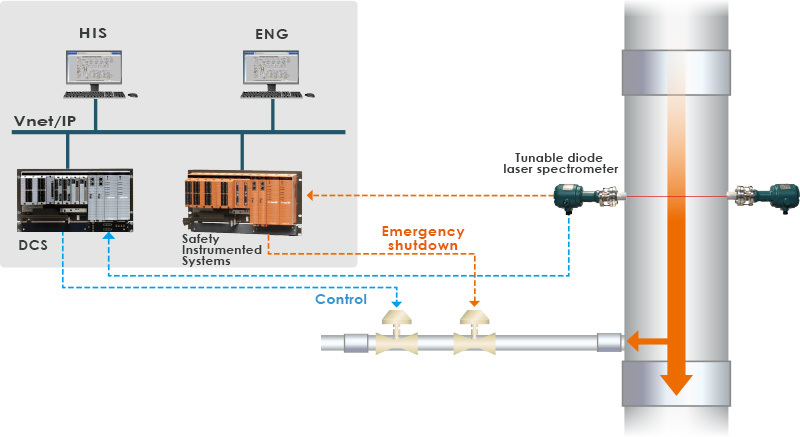 Tunable Diode Laser Spectrometers (TDLS) are laser-based gas analyzer which provide a fast-update optical analysis. 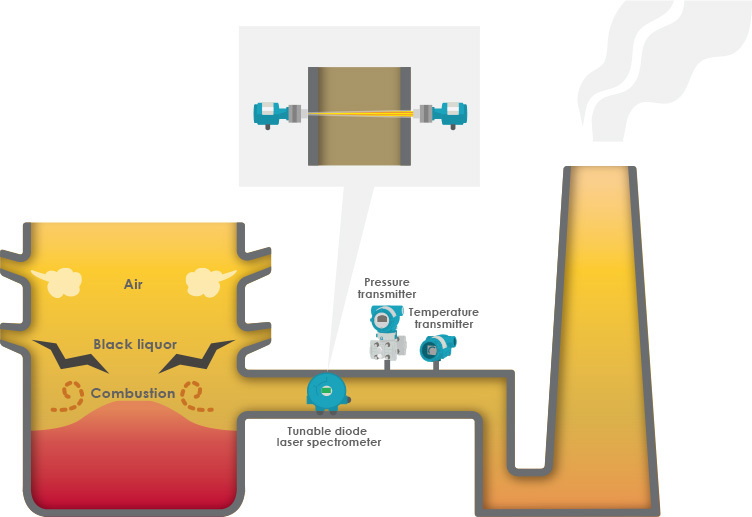 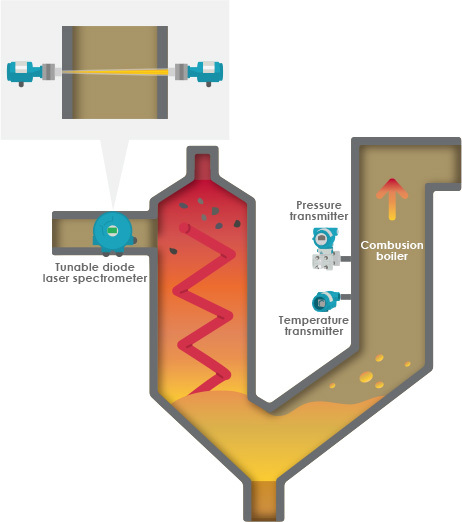 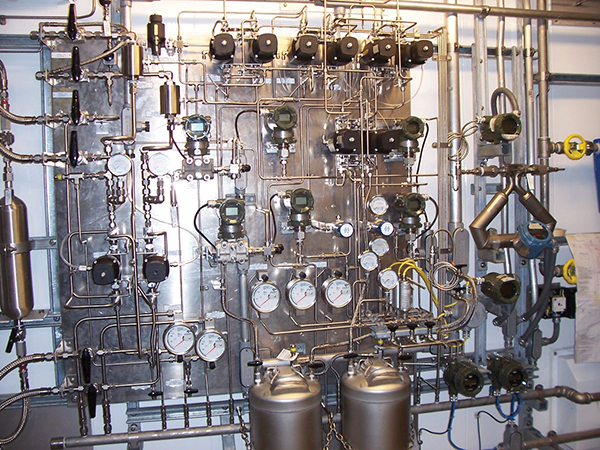 The TDLS line offers measurements for process gas, flue gas, impurity analysis, custody transfer, safety, with in-situ and extractive methods supported. 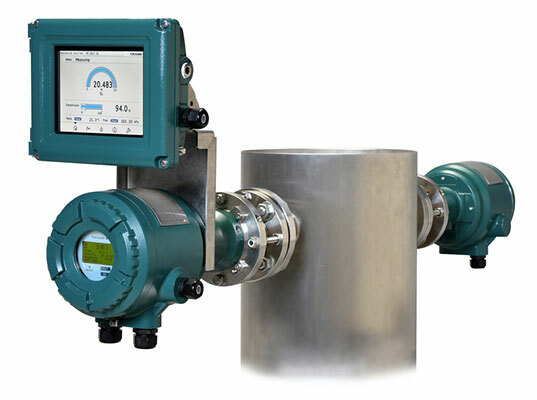 Tunable diode laser analyzers optimize combustion through direct measurement of O2, CO and methane. 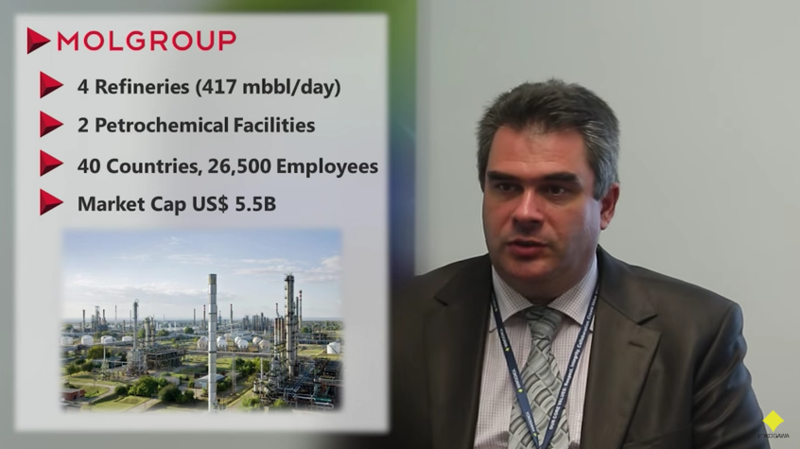 Yokogawa Advanced Solutions recently sat down with László Cserna, Senior Project Manager at MOL Group where together we recently implemented the Yokogawa CombustionONE Furnace Optimisation Solution. 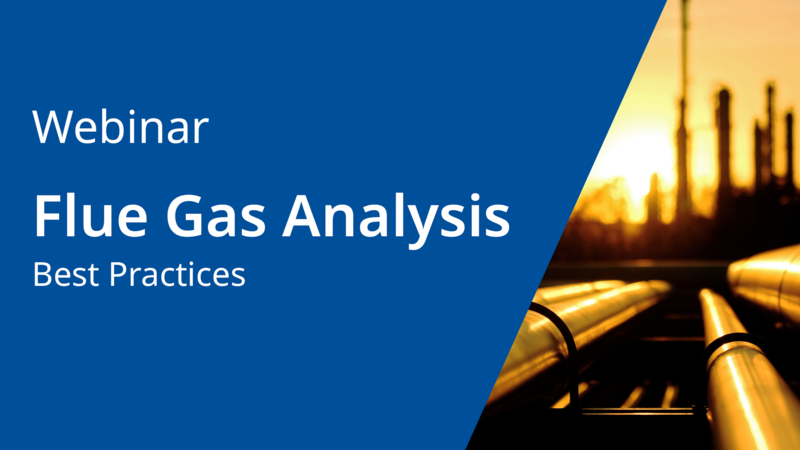 This webinar will explain the theory of operation of tunable diode laser spectrometers and the application thereof to gas fired reformers, boilers, & heaters as a layer of protection during startup and efficiency diagnostic during operation.